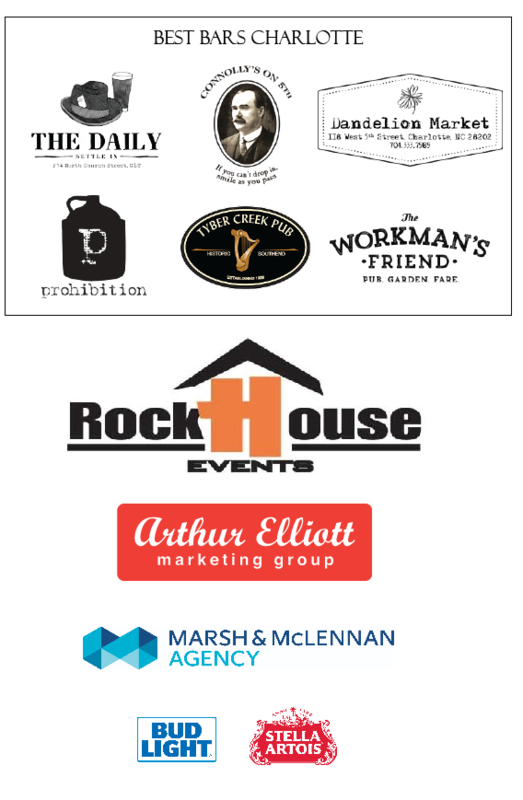 Guys & Dolls would not be possible without the generosity of its sponsors. The Cystic Fibrosis Foundation is currently signing on sponsors for 2019. If you are interested in learning more about Guys & Dolls Sponsorship Opportunities please contact Gretchen Rohleder, Event Director, at grohleder@cff.org or 704-321-7852.